Take Action: Protect Wildlife From Poison! 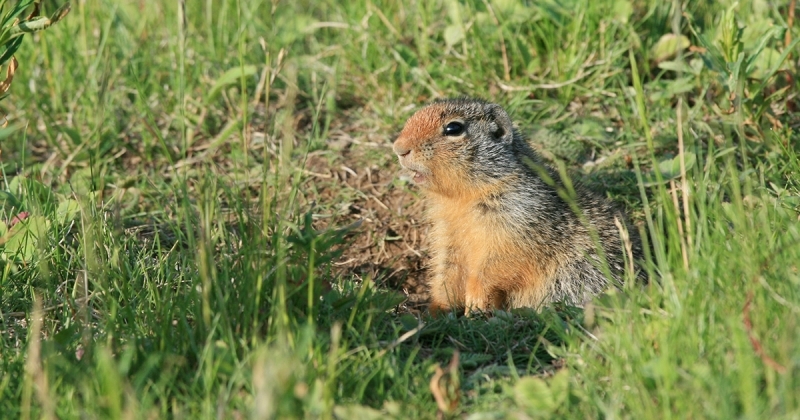 Public consultations are ongoing for a plan by Health Canada’s pest control arm to cancel the use of the poison strychnine for use against ground squirrels – and they need to hear from you. Strychnine is a poison that is found in many products and can be used to kill numerous species across Canada. Death by this poison is violent and disturbing, and there is no method in which to determine what animal(s) will consume it when it’s in the environment. 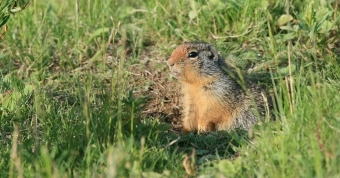 Removing strychnine from use to kill ground squirrels would be a significant step forward – so please take a few minutes to comment and tell Health Canada that strychnine poison is cruel and should be outlawed against ground squirrel. The deadline is September 27, 2018, so get your comments in now!